Which is the best transport to travel the world? Before deciding on our truck, we went through a lot of research, discussions and visits. That was also urgently needed to get an idea at all. It also helped us to get more concrete about our plans. One thing is clear: You will never find the only one and best of all vehicles. It will always be a compromise. The personal needs of each traveler are too individual and the considerations that may be made in advance in the planning and decision are too complex. What do we want to have? 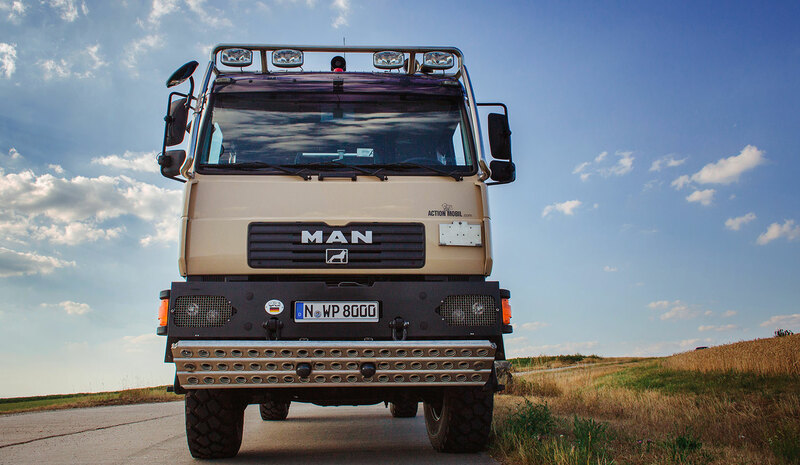 With our vehicle we wanted to manage even rough terrain. It should be our home for a longer term and also should transport our whole equipment for several activities and our daily life. Apart from this we attached importance to the possibility to survive a period of one or two weeks independently from power supply, water connection and shopping facilities. The whole thing with a certain degree of comfort. In short – we had many wishes. 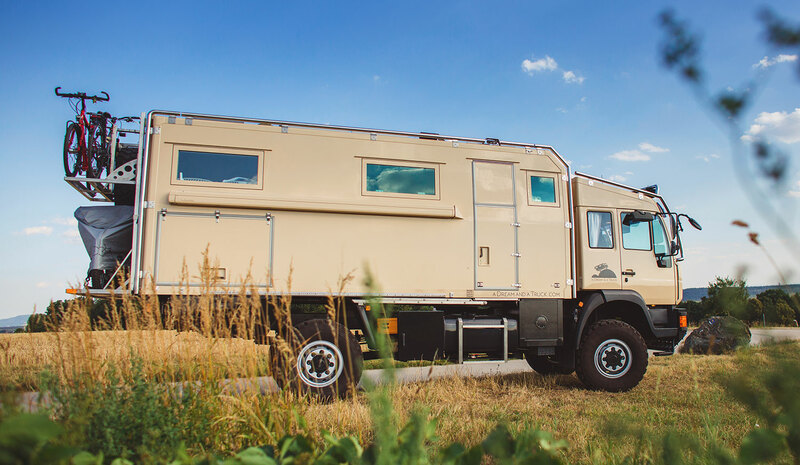 From the beginning it was clear to us that we would only find a good solution with flexibility and the willingness to compromise when setting up our new nomadic life. We thought through and inspected all kind of vehicles ranging from an easy to handle 4-wheel drive VW bus and a compact sport-utility vehicle to an all-terrain truck. Especially Win deepened in the mostly technical details, which I preferred to look at from a distance, because all too easily I get distracted from the essential by beautiful paint colors or appealing design. Does exisit, what we are looking for? 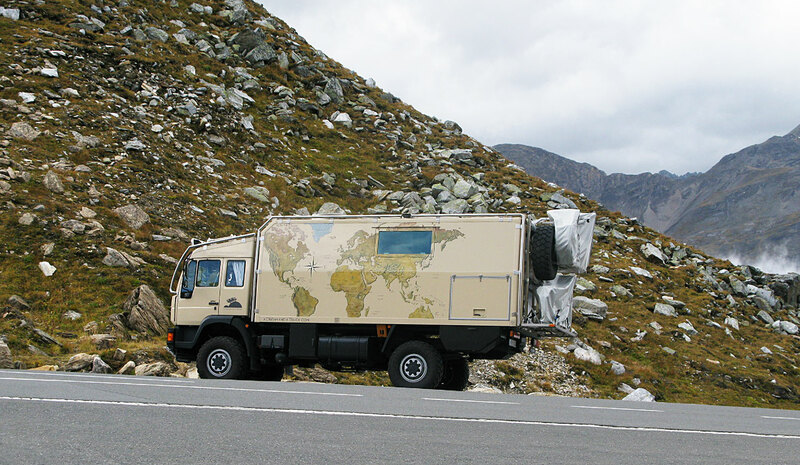 In our research, we soon came across Action Mobil in Austria, the renowned manufacturer of sophisticated four-wheel-drive motorhomes and comfortable expedition vehicles. During our visit to beautiful Saalfelden, coincidence and the right timing played into our hands, as in many other things. A longtime Action Mobil customer offered at the time of our search his used, ten year old and very well maintained vehicle for sale. A few phone calls, a site visit and the deal was perfect. I will never forget my husband’s shining eyes when the barn door opened and he saw “Him” live for the first time. At the moment I knew, the decision to buy this truck was already made and my approval was merely decorative. That we did not even have a driver’s license to drive a 12 tons vehicle at all, is only incidentally mentioned. Since December 2014, this impressive vehicle is now one of ours. Since then hardly a day passed without thinking about “Him” and wondering what he might need or we would have liked to fit for us. 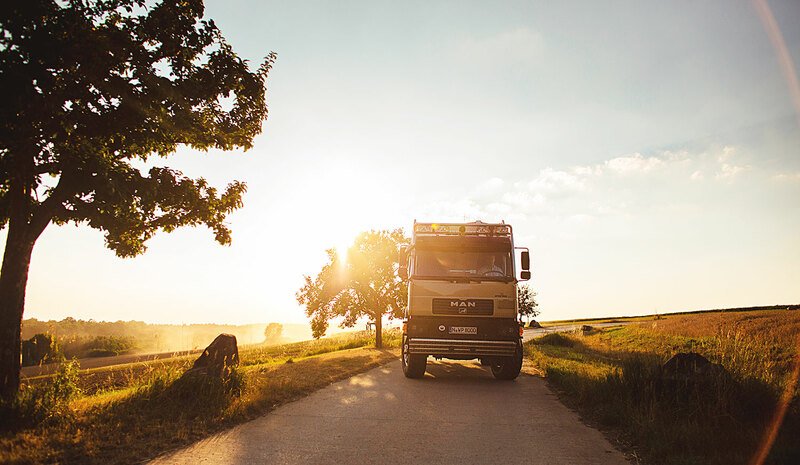 Workshop master, upholsterer, motorhome builder, rim doctor, painter, carpenter, metal worker, electronics technician, sound expert with countless professionals, our truck had to deal with in order to get better and be well prepared for the upcoming journey.